It's that time of year again where I start putting my body through boot camp. I'm always looking for the right supplements that would agree with my body and all the meds that I take. I know some of you are saying just eat correctly and I wouldn't have this problem. But that would be to easy. 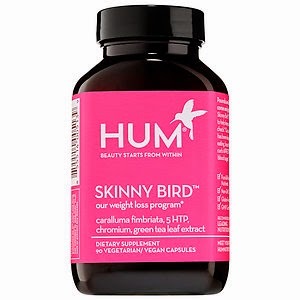 So on my mission for dietary supplement I found HUM, founded by Walter Faulstroh & Christopher Colerigde. HUM's is a line that stands behind helping you with your challenge of beauty and lifestyle concerns. Out of all their supplements, I selected Skinny Bird, a vegan capsule to reduce stress, boost metabolism, and control blood sugar. The capsules combines four targeted solutions for successful weight loss; caralluma fimbriata to help curb appetite, 5-HTP to reduce stress eating, green tea extract to boost metabolism, and chromium to help control blood sugar. 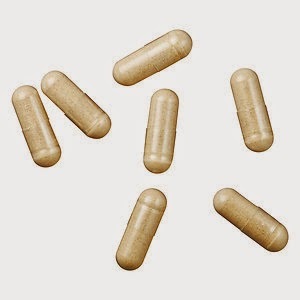 Just take 1 vegan capsule up to 3 times ideally 30 minutes before eating and to help you from overeating. Check your local Sephora to see if they carry the HUM line.